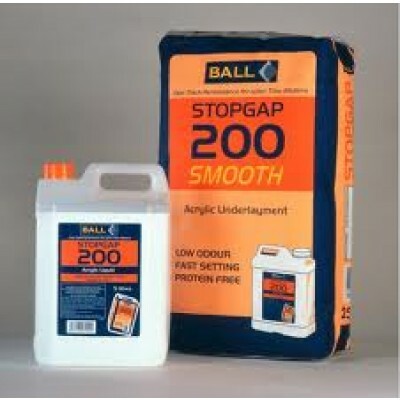 Fball Stopgap 200 25kg Bag and Bottle is a self levelling compound and is one of the sub-floor preparation products. 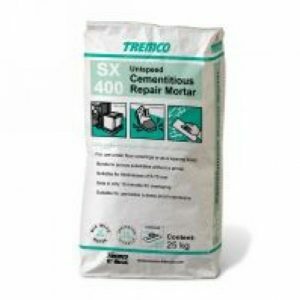 Fball Stopgap 200 25kg Bag and Bottle self levelling screed is suitable for use over most substrates and adhesive residues. 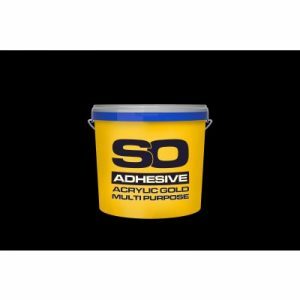 acrylic liquid, which is designed for application between 2 – 20mm. resins, ceramic and quarry tiles. 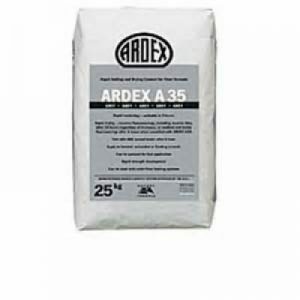 in clinical and biologically sensitive area such as hospitals, laboratories, clean rooms etc.